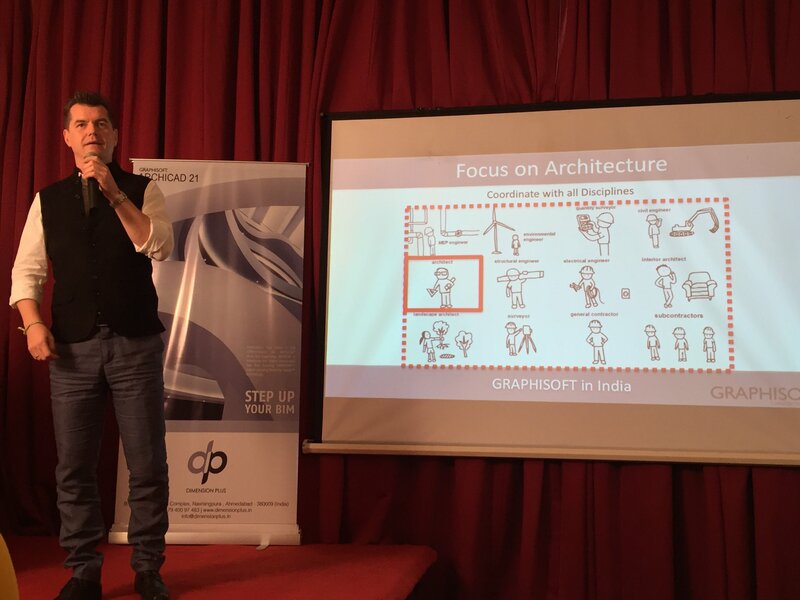 STEP UP - ArchiCAD 21 from Graphisoft launched in India - ArchitectureLive! “Intuitiveness has been a key differentiator for ARCHICAD since the beginning. Our next-gen Stair Tool provides a creative, productive and enjoyable user experience – the reason why architects love ARCHICAD.” said Peter Temesvari, Director of Product Management at GRAPHISOFT. Graphisoft is the CAD software company with a remarkable beginning. Proto-capitalists working in communist-run Hungary smuggled in an Apple computer in order to write architectural software. The software became ArchiCAD, and ArchiCAD began BIM. DIMENSION PLUS is an initiative of architects who believe that, use of appropriate technology can actually help AEC professionals to build better. DIMENSION PLUS is one of the very few organizations who promotes the technology they themselves use. 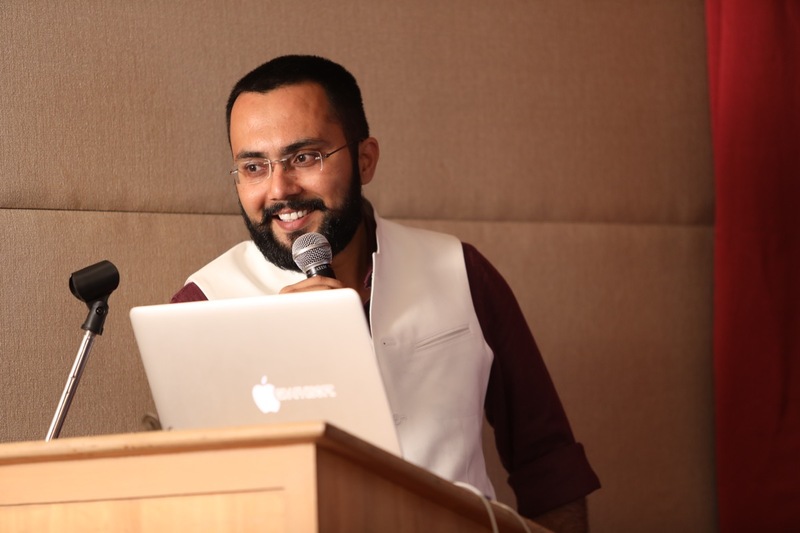 Every year Graphisoft and DIMENSION PLUS hosts the annual launch event in Mumbai, where the new features of ArchiCAD along with the other strengths and power of the software are presented to a large audience comprising mainly of architects. 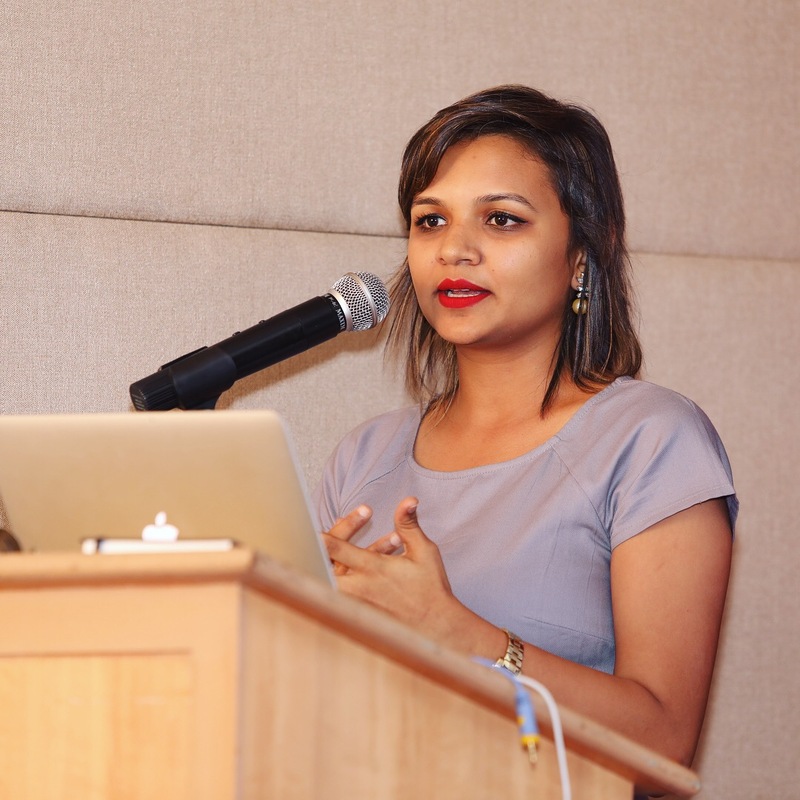 This year, Vistasp Mehta, who is a passionate ArchiCAd user for more than a decade talked about GDL (Geometric Descriptive Langauge), programming within ArchiCAD. Vistasp Mehta talking about GDL at the ArchiCAD 21 launch event at Mumbai. At this year’s launch, a General ARCHICAD presentation, showing the strength of the software, was given. Features like integrated plan section elevation 3D and quantities, PDF to line and fill, dimensioning in 3D, Sketch rendering, Door and Window scheduling, Parametric Objects, FSI Calculation during early stages of design, multi-plane roof with one click and working on all this in a 3D Perspective mode. 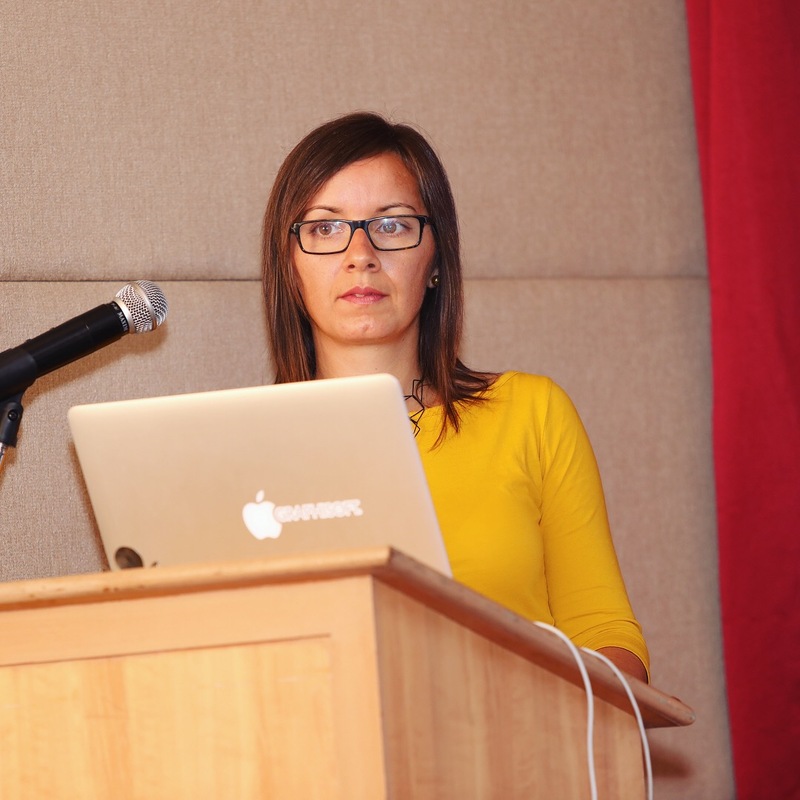 Marta Molnar, fondly known as a Stair Lady, the product manager responsible for the development of the Stair and Railing tool presented the new features of ARCHICAD 21. This year’s theme for ArchiCAD, “step up your BIM,” refers to the improvements generally; but more so the highlight feature: a new stair design system that relies on (Patent Pending) PredictiveDesign technology. In short, it turns any shape into a stair, taking into account local standards. At the conference, we saw some spectacular stairs designed with the new tool. “PredictiveDesign” is Graphisoft’s name for their artificial intelligence technology, something that several other CAD vendors are also slowly adding to their systems. Graphisoft says their AI will extend to additional areas of ArchiCAD in upcoming releases.